Who doesn’t hate spring cleaning? I know I do. One way to stop hating spring cleaning is to not call it spring cleaning. Instead, you can clean your home more often. But people have a strange habit of cleaning their entire home, inch by inch, once spring arrives. And with that being said, we all know spring cleaning is a chore—a task you must finish. 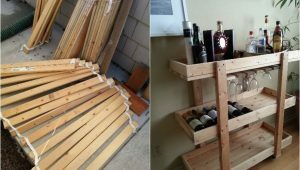 Well, today I will try and give you some tips to make spring cleaning easy. To be fair, no task is easy. But everything can be made easier. 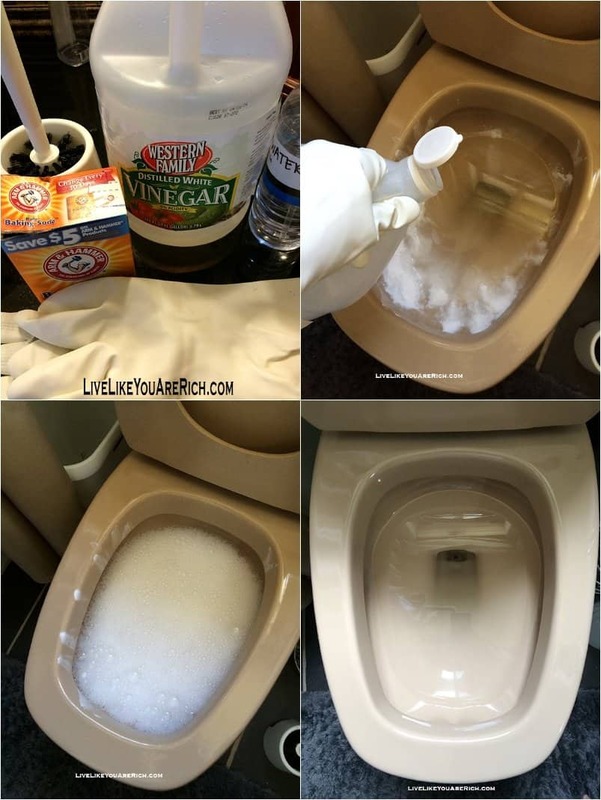 And when it comes to cleaning, there are tricks you can use to make cleaning fun. At least as much as it can be. Let’s go. Food tables are a standard thing nowadays. Wooden surfaces as well. But the problem with wood is that it is prone to stains and dirt, especially from water. Now, you can get rid of this problem easily by using coasters. 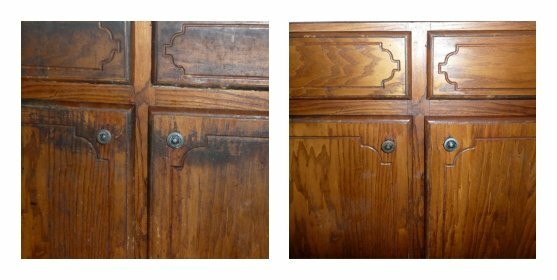 But otherwise, here are some ingredients you can use to easily clean the wooden surface. 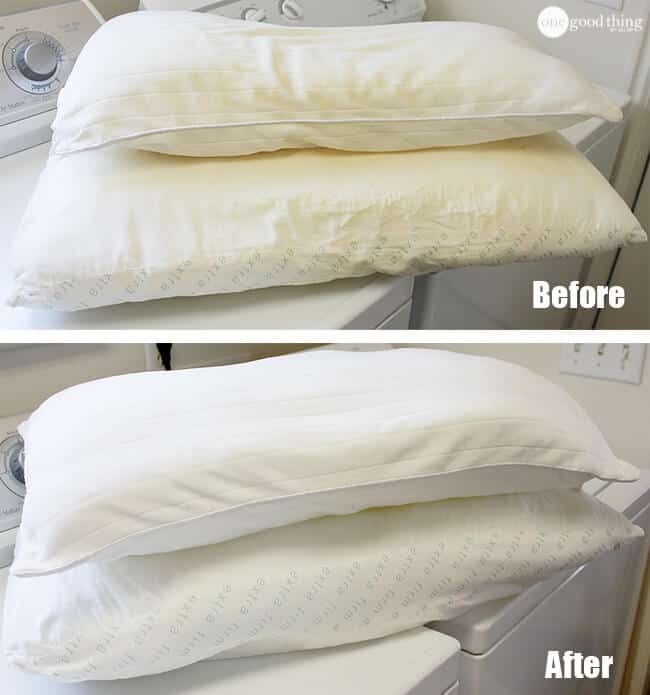 I prefer to clean and wash my pillows at least once a month. 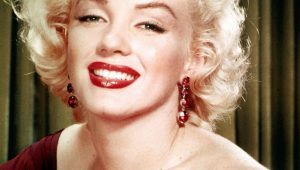 But just washing them will not eliminate that yellowish color. Sometimes, you need something more. The good news is that I have what you need, and I’m sharing it with you. The gaps between floor tiles are definitely one of the spots I hate cleaning. I believe that people don’t even notice they’re not clean. But there is so much dirt in there. If for no other reason, clean those gaps for your own personal hygiene. And the good news is that those gaps can be easily cleaned. All you need is the right solution. One of the reasons why spring cleaning feels like an irritating chore is all these small spots. Like the gaps between tiles, or blinds, or windows and similar areas. But for every irritating aspect of cleaning, there is a trick to make it easier. 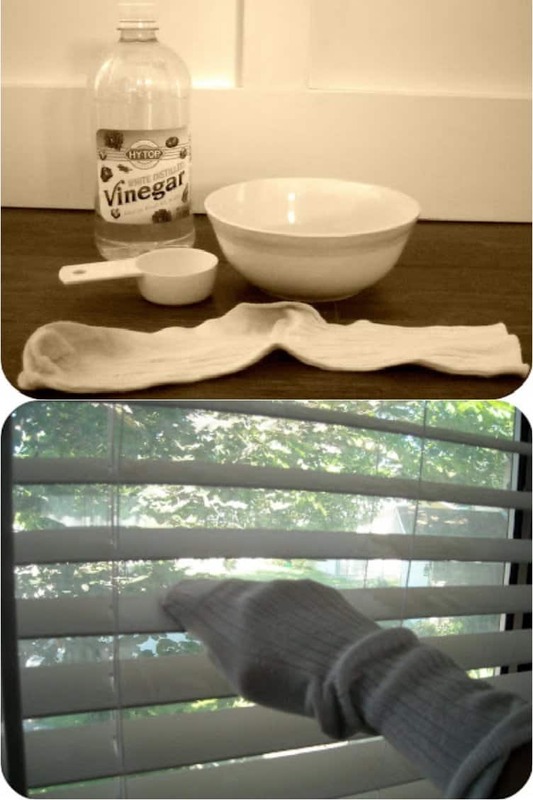 For windows, that trick is your socks. I know there are hundreds of products for window cleaning. But I would like to take you on a journey. Way back when I was child, my mother used newspapers to clean the windows. She never used a single product for window cleaning; she still uses newspapers. 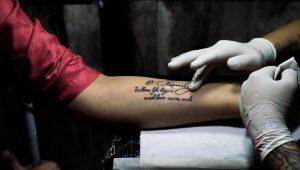 And I do as well. And I must tell you, it’s better than any product you can find on the market. 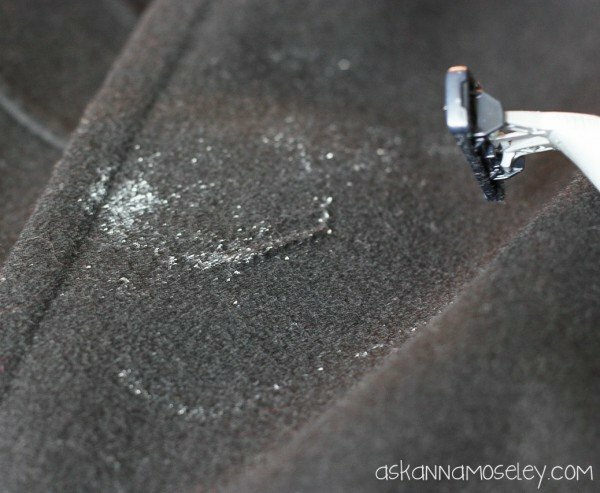 You can use this trick for any microfiber products you have in the house. Not just the couch, but futons, sofas, and loveseats as well—you can clean all of them with this extremely fast, easy, and simple trick. I’m sure you never thought that this part of your home needed cleaning. Believe me, I didn’t until a few years ago. But you’ll be surprised how many areas in your home accumulate dirt. And they need cleaning. This is one of the reasons I hate spring cleaning, because of all these small spots and areas. 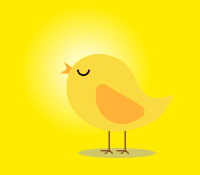 But there is a silver lining—I now know some tricks to make it easier! 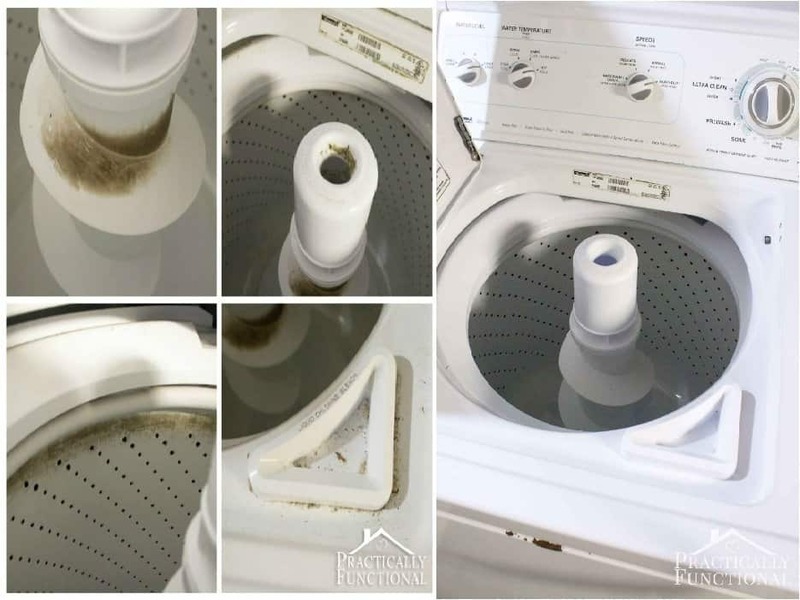 If your machine has a top loader, it needs cleaning as well. There are front and top loader washing machine nowadays, and both need cleaning. The trick is different for the top loader. Here you go. 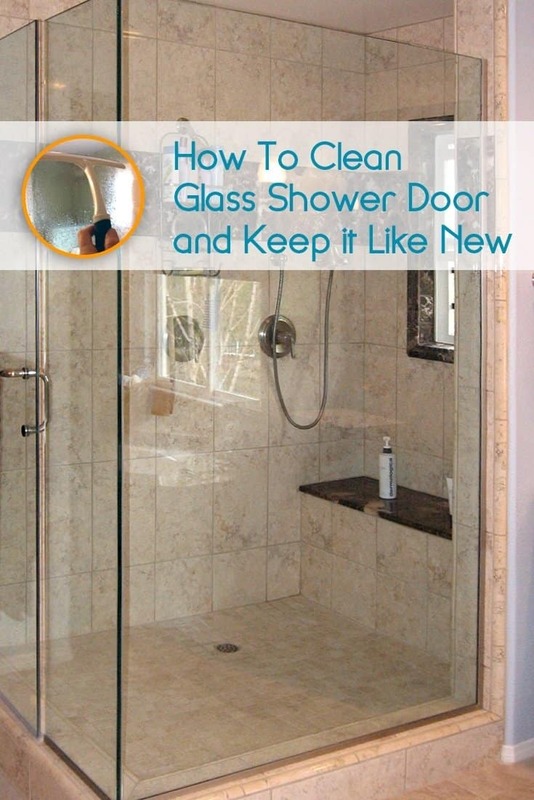 As I said earlier about the windows, there are products for cleaning the shower doors as well. But sometimes, it’s better to stick to the homemade remedies, as is the case here. Try this trick, and you’ll be surprised by the results. Don’t worry. 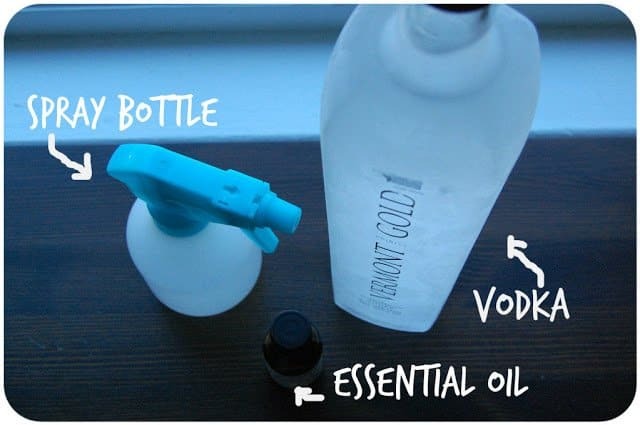 Vodka is an odor-free alcohol, which is why you can use it for cleaning your home. You don’t want your linen products to smell like alcohol, right? Well, not to worry—they’ll smell like essential oils. And they’ll be cleaner than ever. Hey, don’t think these will be cocktails for drinking. 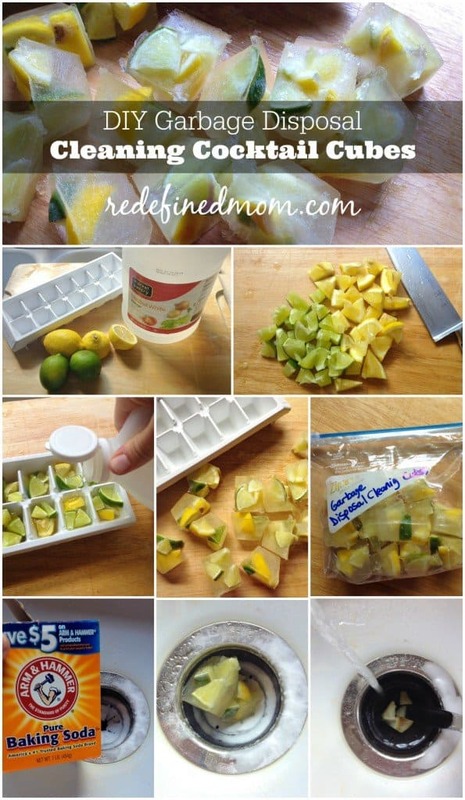 This is just an easy way to clean and refresh your garbage disposal. But the ingredients are similar to what you put in a cocktail. Some people often ask why they need to clean their mattress. After all, they have bedding and sheets on top of it. Well, you’d be surprised how much dirt there is inside your mattress. And that dirt can lead to trouble sleeping. 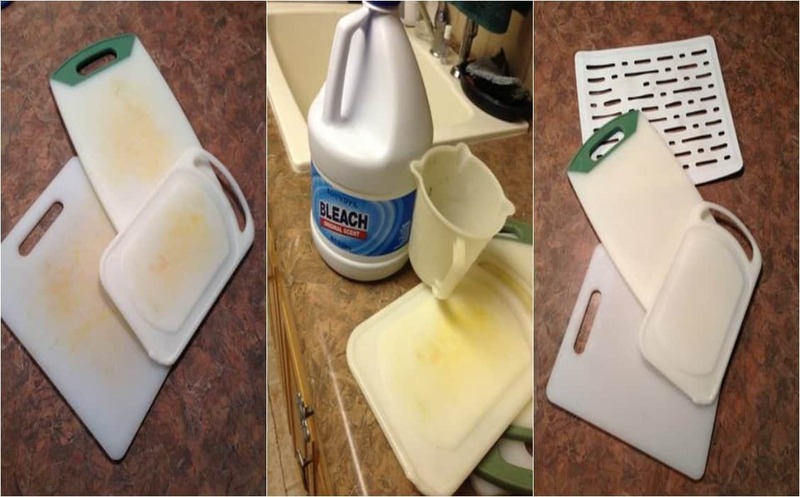 This is probably one of my favorite cleaning tricks. Just turn the grill on, let it work for few minutes, and then turn it off. After that, the grill is clean. Like, the grill cleaned itself. That’s something special right there! You can always take your carpet to the cleaning service. But that will cost you. This trick, on the other hand, will cost you little to nothing. And it will ensure that you have a 100% clean carpet. 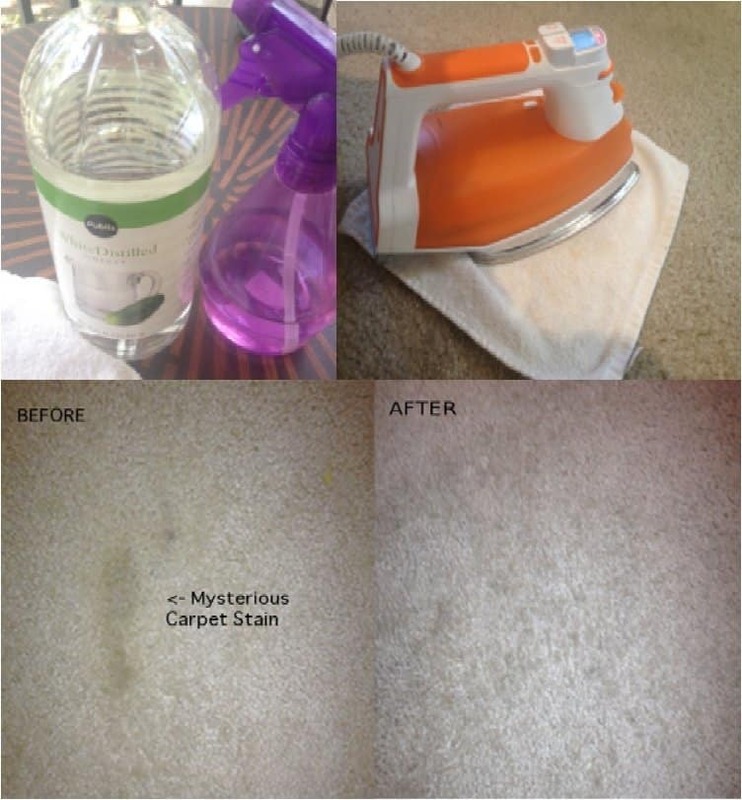 The carpet is one of the hardest items to clean because of all those stains. But no more. 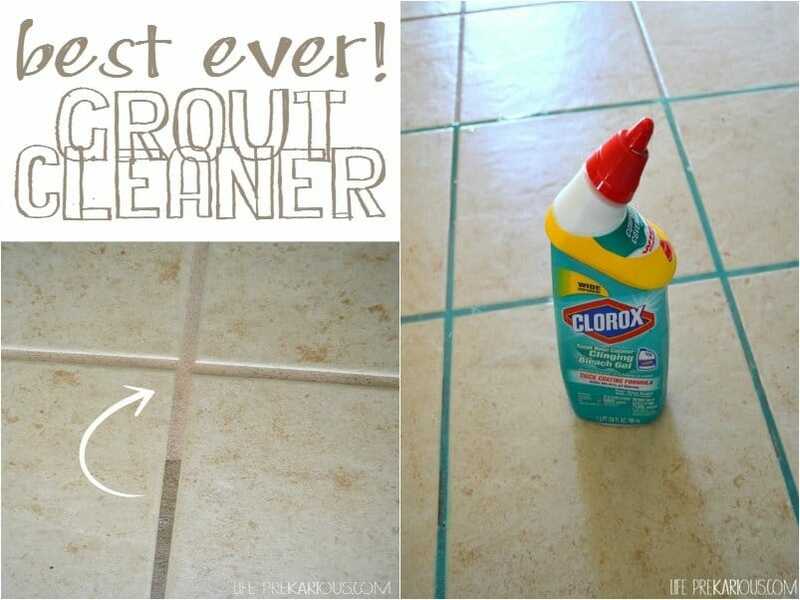 Here is another trick for cleaning your carpet. I can’t say which one is better. This one is a bit easier, since you don’t need to use the iron. But do as you like. If you ever get paint on your clothes, don’t despair. There is no reason to throw your clothes away. Or take them to the dry cleaner. 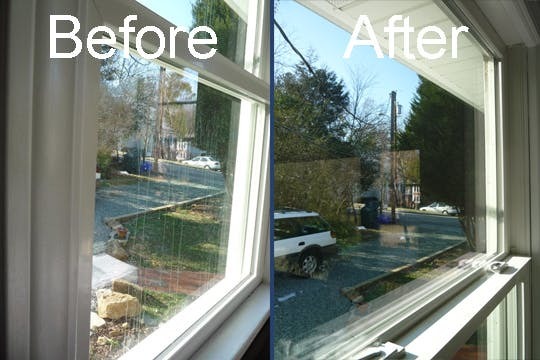 You can clean the paint off at your home as well, and it’s not hard at all. 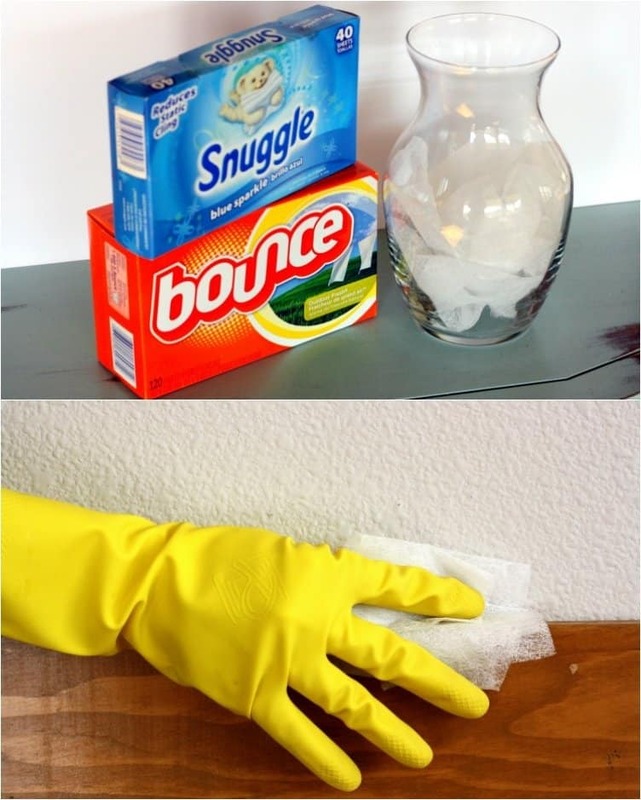 There is so much more you can do with dryer sheets. 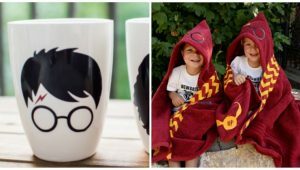 They are a very versatile item—once you look deeper. For starters, you can use them to make your spring cleaning easy. But check the link, and you’ll find many more uses. Hydrochloric acid is like the first thing people think of for cleaning the toilet bowl. But the acid can be harmful. And to be fair, I hate the odor it leaves behind. 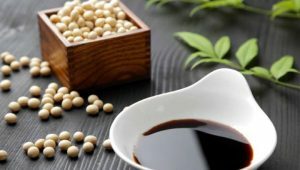 Therefore, I want to give you a fresher, more natural solution for the toilet bowl. And it’s safer to use. 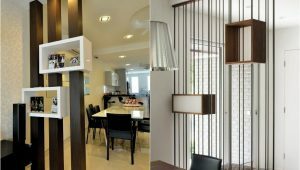 As you can see, there are many items in your home that you can use for multiple purposes. 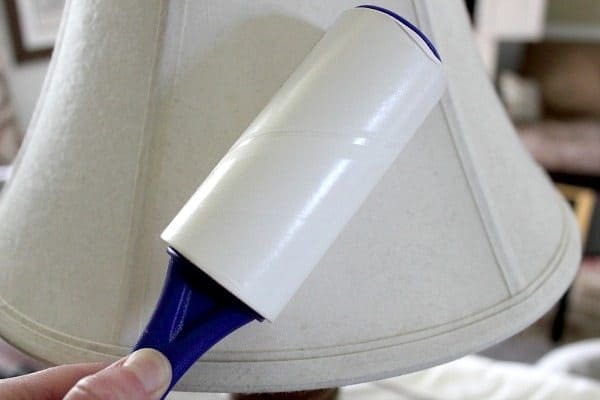 For example, the lint roller most of us use for removing bits of lint from clothes can also be used for cleaning lamps. 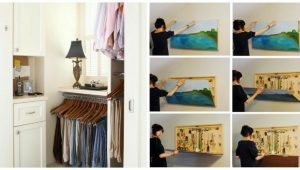 You just have to think outside of the box, and you’ll find many usages for items in your home. The dryer ducts are another thing I hate cleaning. And let’s be honest, most of us do. I don’t want to get my hands dirty to that degree. But, when you have to clean the house thoroughly, well, you have to get dirty. But there is a way to do it more easily. 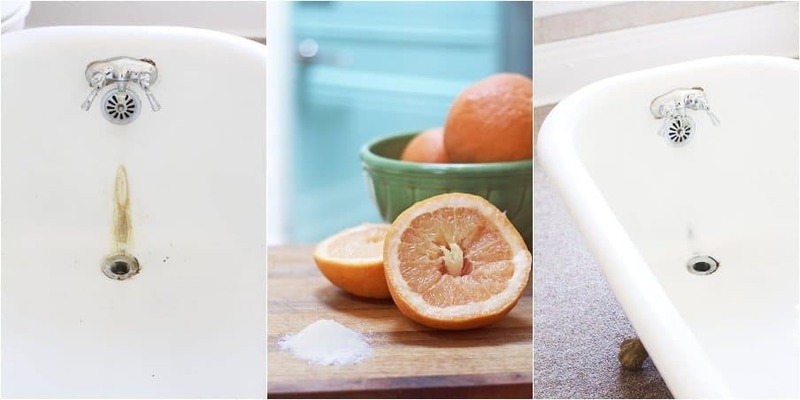 Bonus points because this trick will give your tub a fresh new scent. The next time you take a bath in the clean tub, you’ll notice it. And I’m sure you’ll love it. I almost forgot to give you this carpet cleaning trick as well. 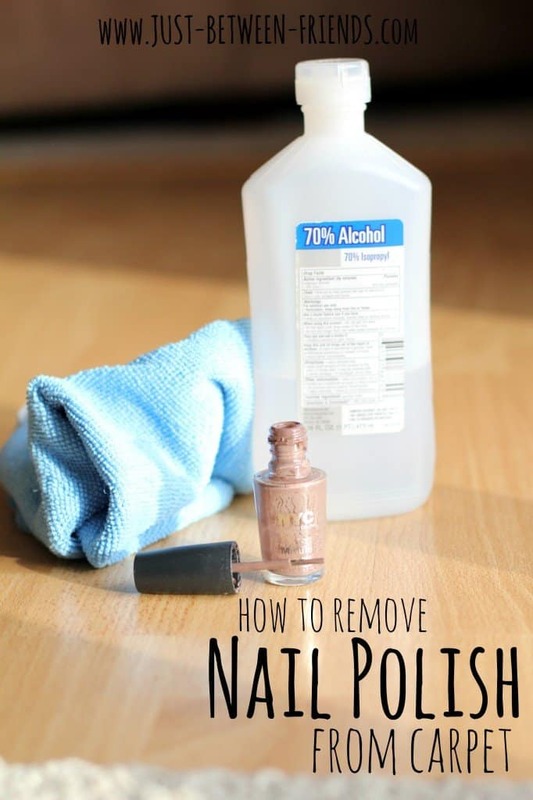 Even the best of us can spill some nail polish on the carpet. Well, don’t worry, there’s a quick and easy way to clean it off. Given the fact that the fridge is a “home within the home,” I want to give you several tips and tricks for cleaning it. 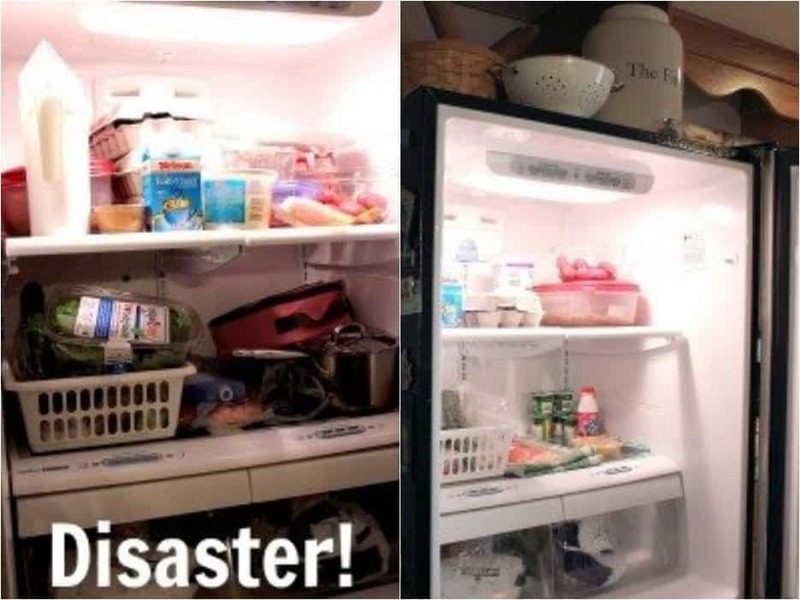 You definitely do not want your fridge to look like a mess. 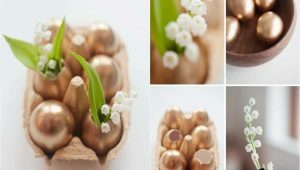 But even if that happens, you can go from a mess to order with just a few easy tricks. The good news is that you don’t need to clean your cutting board after every use. But the bad news is that after a while, your cutting board is stained. At that point, you can take a look at this trick and make it white again. The iron is another item I didn’t clean until a while ago. To be fair, I didn’t even notice it needed cleaning. But since we’re talking about spring cleaning, every inch of your home needs cleaning—including the iron. The good news is that you can do this easily. The good news here is that you need to clean the kitchen cabinet just once per year. Sometimes, you can even skip this step. It really depends on how dirty your cabinet is. But that being said, here’s a trick you can try. 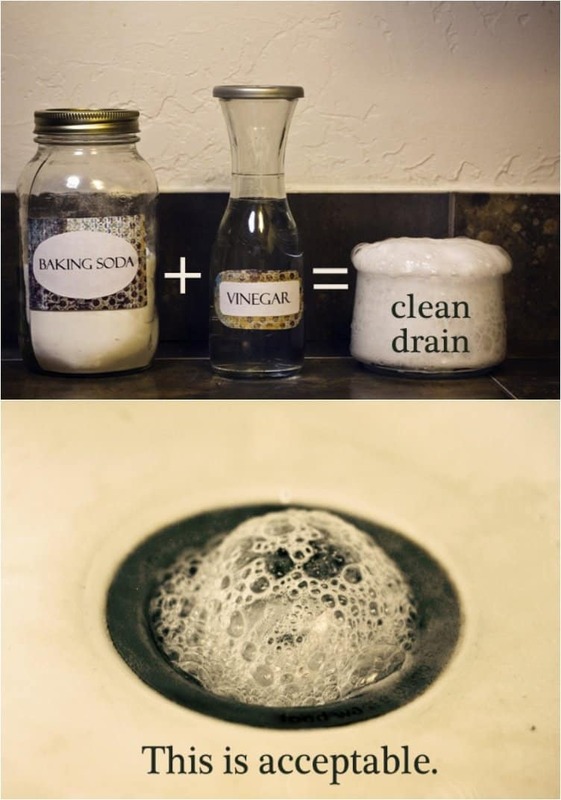 There are several drains in your home, and you can use this trick for every single one of them. Baking soda is a staple product in the home, and not just for cooking. As you’ve noticed so far, there are few things that can’t be cleaned with a little baking soda. 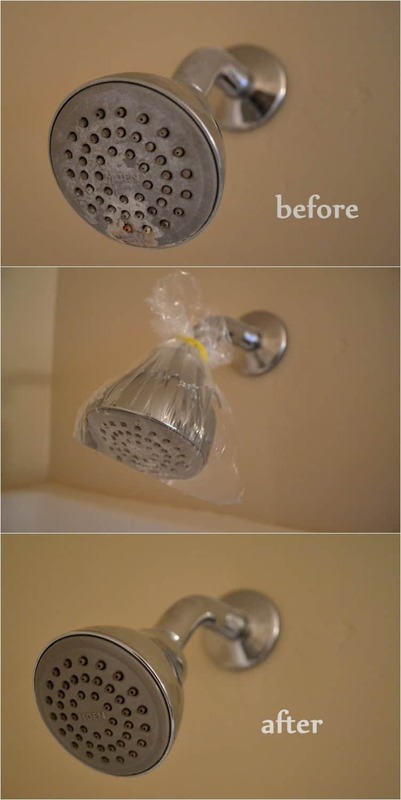 The shower head is something you must clean more often. After a while, you’ll notice a slower water steam, which is when you need to clean the head. At the very end, I want to give you few ideas for cleaning the dishwasher. After all, the dishwasher is an item we use on a daily basis. And all that wear and tear takes its toll. Try this trick, and tell me if you like it. 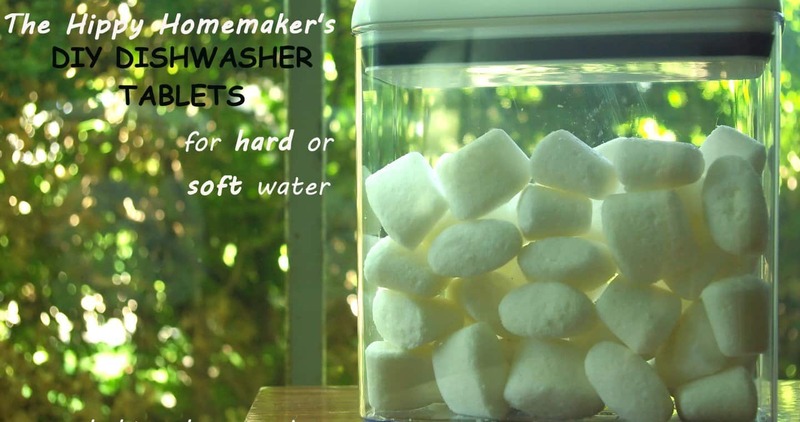 And since we are on the subject of the dishwasher, I want to give you a homemade tablet for washing dishes. I hope you found some useful tips for the next time you clean your home. Pretty neat cleaning tips you have shared here, especially the tips regarding cleaning the blinds & front loading washing machine. I too use baking powder to clean away hard to clean stains from pillows & Bed-sheets.